I love to cook and I almost made every type of pizza there is but I love, love pizza night. Its easy and no clean up. Pick up the phone and order whatever you want and can pay for. 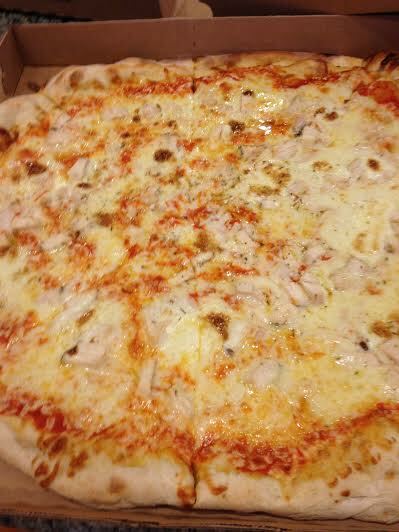 There is Pier Pizza in Wakefield, Rhode Island that tastes just like thin crust New York Pizza. The plain cheese pie is the best.